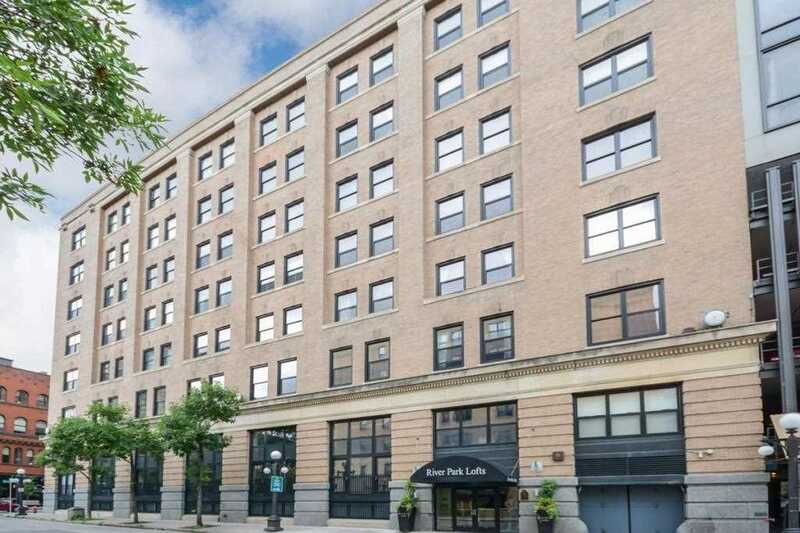 Corner condo with exposed brick and beams, and spectacular views of both Mears Park and the State Capital in historic Lowertown building! Updates to the condo include custom cabinetry in office/dining area, and beautiful cork hardwood floors . Enclosed bedroom with windows, and a separate entryway from the rest of the condo make this one you will want to see! Close to everything, including the Farmerâ€™s Market, CHS Field, Mears Park, the Lightrail, numerous restaurants/bars and microbreweries. SchoolsClick map icons below to view information for schools near 406 Wacouta Street #607 Saint Paul, MN 55101.